Locally owned. Locally operated. Locally trusted. 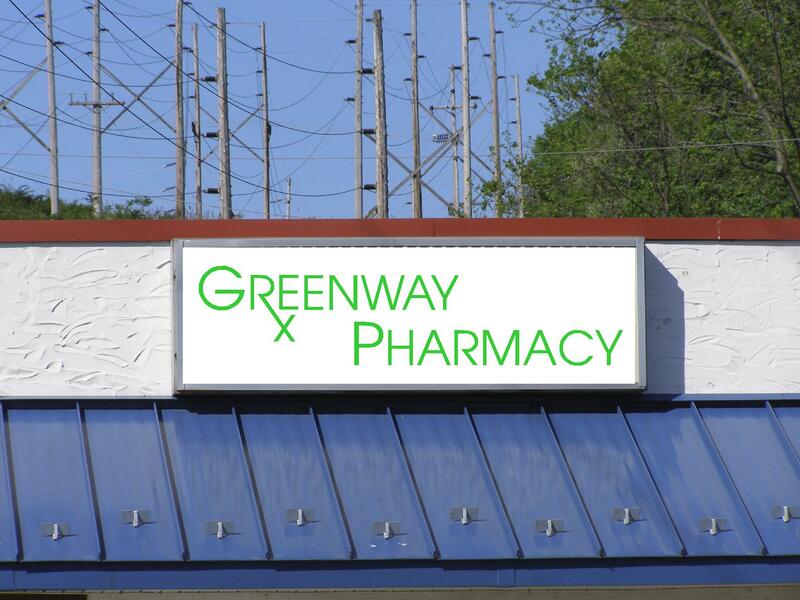 Come see why independant pharmacies have the most satisfied patients. We are your friendly neighborhood pharmacy dedicated to providing the best service possible since we first opened our doors. Come in and see why we are the cure for the common drugstore! We aim to provide unparalleled service to every single one of our patients. We have a large selection of the most popular products in stock.